Hi Friends welcome to jobaffairs4u, In magazine section I provide you collection of study material for preparing current affairs. 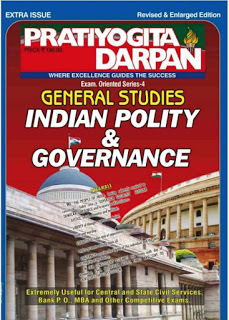 Protiyogita darpan Magazine is one of the favorite choice when it comes to study current affairs for Various exams like Banking exams, SSC exams, IAS, PCS, UPSC,UPPSC, Police exams and other various state and National level exams. For an Ideal preparation of current affairs section minimum study of previous three months current affairs is must to attempt a maximum score in exams. So In today post Am sharing PRATIYOGITA DARPAN OCTOBER EDITION in Hindi and English both languages. Links are working perfectly, file will open in google drive where you can download the pratiyogita darpan pdf.